If a lost tooth has made you feel self-conscious about your appearance, we are pleased to let you know that we offer start-to-finish implants at Incredible Smiles. These artificial tooth roots are used to replace the root of a natural tooth. Implants can help improve one’s facial appearance and speech and make eating easier. Implants are comfortable and long-lasting. We can provide start-to-finish implants all under one roof. 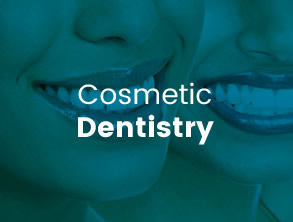 Dr Mitesh is an experienced implantologist who can take care of every step in the process. Dr Mitesh will surgically place the implant in your jawbone while you are under general or local anaesthesia. He then will make an incision which will reveal the bone. Next, the incision will be stitched back. 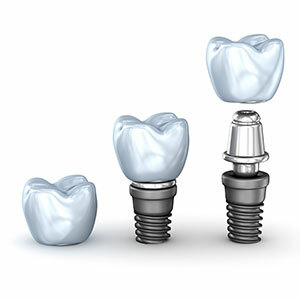 The titanium in the implant merges with your jawbone. A healing period of approximately 3-6 months is required, and then a crown will be placed over the implant. To make your implants more affordable, we offer convenient payment plans. If you’d like to enhance your smile with dental implants, we invite you to contact the practice today to schedule an appointment!